Home > News & Events > Happy Bubble Gum Day at New Eastwood! Happy Bubble Gum Day at New Eastwood! Happy Bubble Gum Day! 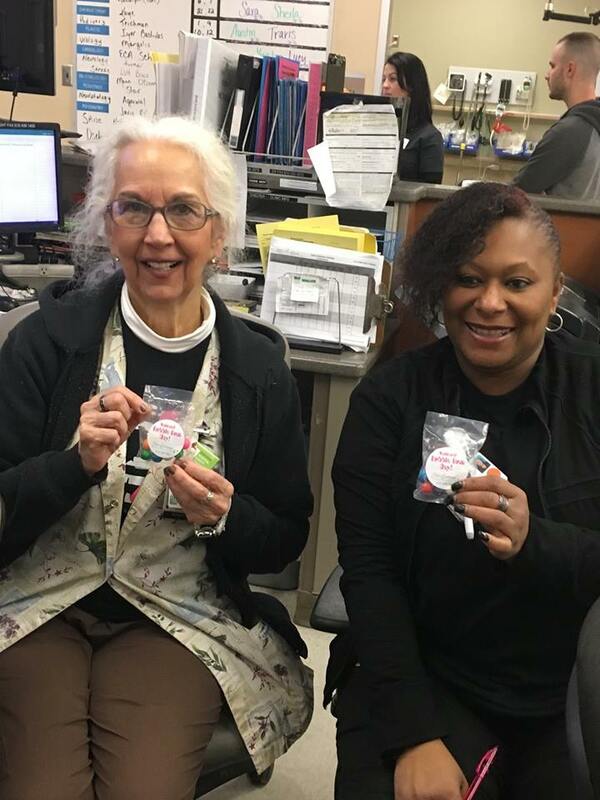 We celebrated by giving packets of gum to case managers and Easton Hospital’s ER staff! ← Cheering for Our Souper Bowl Teams at New Eastwood!